Our commercial Rubber Hex Dumbbells are the perfect training – they’re tough and heavy duty and will perform in your garage or commercial gym! Need a range of dumbells and want a better price? Call us for a package quote – 9953 4490. Our commercial Rubber Hex Dumbbells are the perfect training aid to blow your workouts apart. 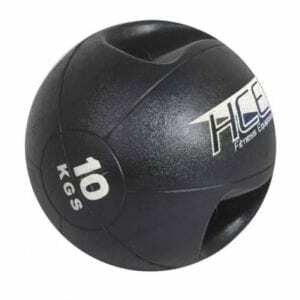 Tough and heavy duty, they will perform in your garage or commercial gym. The rubberised hexagonal heads won’t roll off the dumbbell rack and make a great stable platform for pushups or pushup rows. Sold individually so you can perform rehab exercises with 1 dumbbell or get 2 so you can blast your biceps simultaneously. Looking for a range of dumbbells and want a better price? Call us for a package quote – 9953 4490.